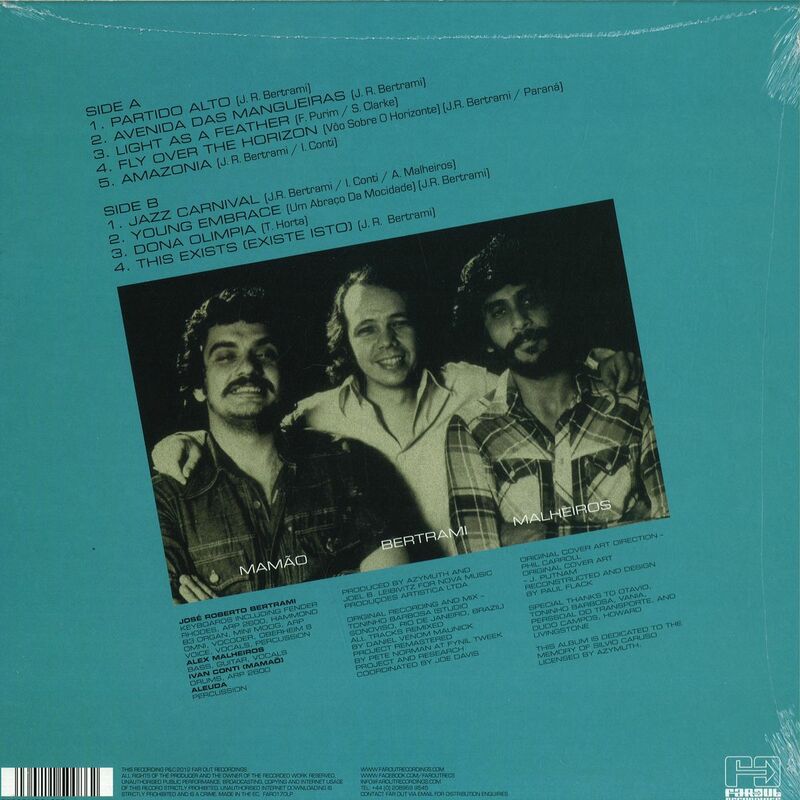 Four decades on and Azymuth has reached legendary status amongst fans worldwide and across the music industry thanks to the trio’s pioneering blend of traditional Brazilian jazz and proto funk fusion from the early 70’s right through to the present day. In 1979 the band’s first Milestone Records release, ‘Light As A Feather’ quickly became one of the best-selling LPs of the year. Featuring the worldwide disco/fusion hit single ‘Jazz Carnival’ and going on to sell more than half a million copies internationally, the album stayed in the UK Top 20 for eight straight weeks. An incredibly well thought out album both in pace, song selection and musicality, ‘Light As A Feather’ marked a maturing of the band as they began to rightfully utilise the studio as an instrument itself, embracing numerous mixing and recording techniques not yet common for the time as well as pioneering the use of the Big Muff and Dolby System to great effect. The end result is an album that endures to this day as a samba/jazz-funk masterpiece. Now Far Out is pleased to present this seminal recording remixed and re-mastered from the original 16-track tapes, which were given to Joe Davis by Azymuth, lovingly reproduced on heavy weight vinyl and CD. This definitive edition of Azymuth’s breakthrough LP is a must-have for connoisseurs and an invaluable introduction to the Azymuth sound for the uninitiated. 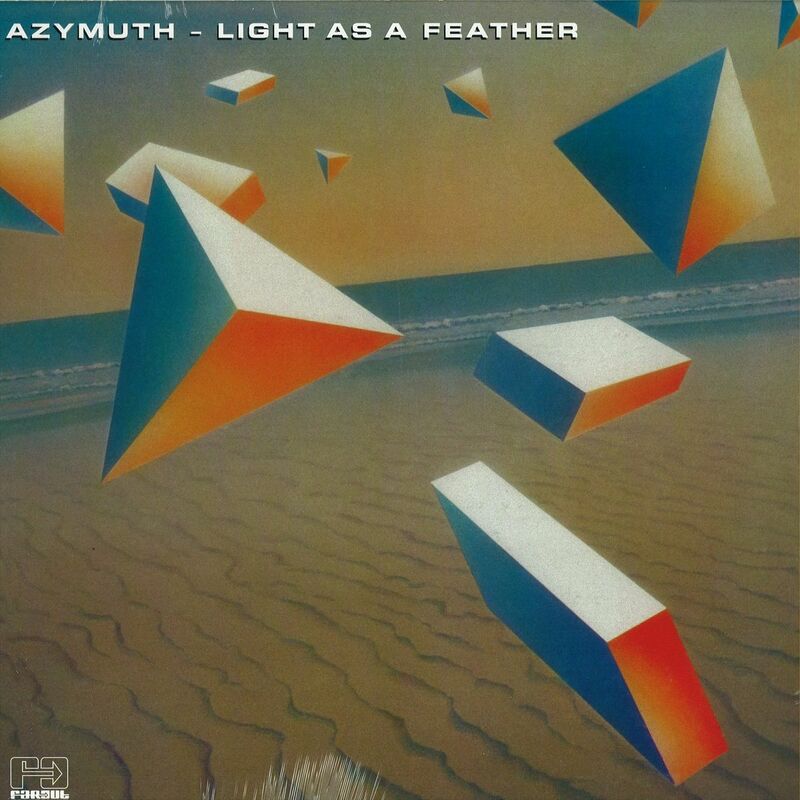 Sadly with this re-release album well into production at the untimely recent passing of Jose Roberto Betrami, ‘Light as a feather’ stands as a solemn reminder of our dearly departed friend and the effortless musical genius of Azymuth in their ascendancy.